Family Mediation New Jersey – The Law and Mediation Office of Linda F. Spiegel, Esq. For a free half-hour consultation contact us at 201-489-1001. The Law and Mediation Office of Linda F. Spiegel, Esq. is located in the County Seat of Bergen County in Hackensack N.J., just two blocks north of the courthouse. For 40 years, Ms. Spiegel has been providing high quality legal services to a wide range of clients throughout the greater New York and New Jersey area. Ms. Spiegel is a Court approved R. 1:40 Arbitrator and Mediator in family matters. In her private practice, Ms. Spiegel is available to mediate and arbitrate all types of family matters. including economic issues, prenuptial agreements, custody, full divorce mediation and post-divorce mediation issues including college choices and parenting time. She is also available to mediate and arbitrate elder care issues. She has presented on mediation and arbitration to the Bergen County Bar Association many times. Ms. Spiegel has extensive experience in all aspects of family law. She has represented clients in divorces, child abuse, child custody, adoption, juvenile court and in guardianships for special needs children and the elderly. 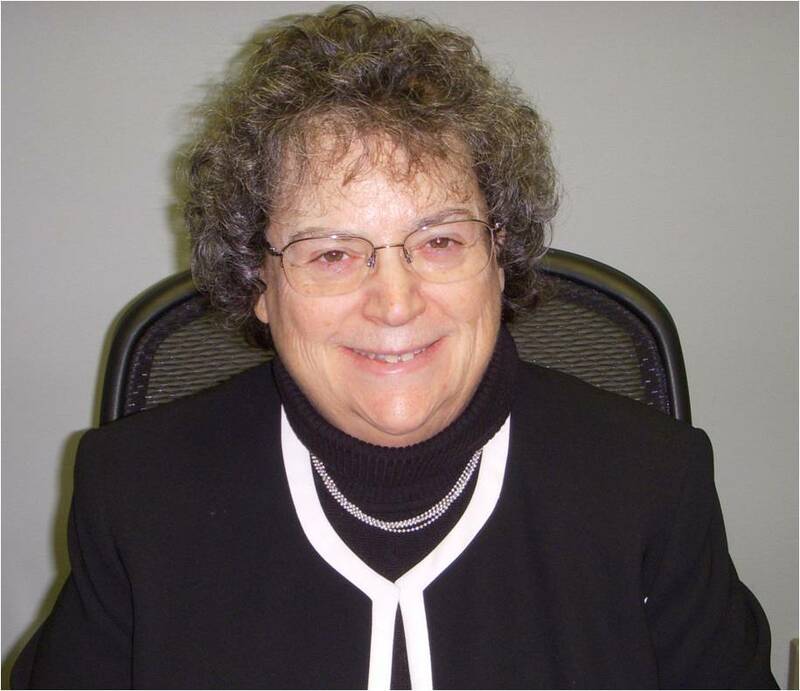 Since 1993 she has been a member of the Bergen County Youth Services Commission serving in many capacities including the Chair of the Commission. Ms. Spiegel also currently sits on the Bergen County Steering Committee for the NJ Council on Juvenile Justice System Improvement. Elder Law covers an area of legal practice that places an emphasis on those issues that affect the growing aging population. Such areas as estate planning, wills, trusts, guardianships, protection against elder abuse and end-of-life planning all fall under Elder Law. Ms. Spiegel mediates among family members on issues related to Elder Law. Ms. Spiegel will also represent a party in court who is seeking to become the guardian of a loved one.